Red March is an innovative indie RTS game. We aim to implement a combination of old-school RTS gameplay on large scale maps, showing realistic battles and using an immersive storyline to capture the feeling of the last world war. 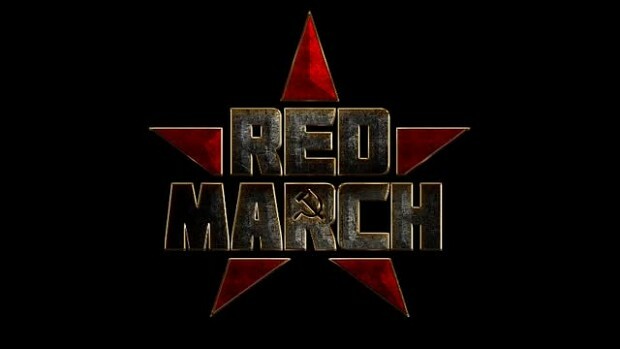 Concieved as a cure to the recent trend of oversimplification of strategy games and the dilution of their portrayal of war, Red March intends to combine the fast-paced and frantic gameplay of old-school games, such as Command and Conquer, and combine it with the innovative concepts of more recent games which have become standard, such as infantry cover systems and destructible scenery. Was the seizure of the Norwegian ship based off of a similar incident back in the bad old days? An Alternate History News Report from the BBC World Service on behalf of the indie RTS Red March.